We’ll offer you the internet’s most competitive price, when you order your 1 kg 2019 Australian laughing Kookaburra silver coin from our online shop today! This long awaited masterpiece is the 30th release in Perth Mint’s bespoke Australian Kookaburra series. The all new reverse feature includes a majestic kookaburra, shown perched on a log at sunset, scouting an outback landscape of lakeside reeds and indigenous trees. 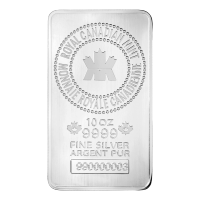 Also on the coin’s reverse, the purity, metal weight and content, along with the Australian Kookaburra title. The obverse feature is an equally striking effigy of Elizabeth II, seen sporting her lavish State Diadem. 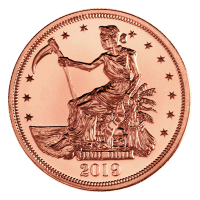 Joining this feature on the obverse, Elizabeth II’s name, along with the coin’s unique face value and the country of origin. Australia enjoys a variety of wildlife genera, which are wholly unique and found nowhere else on the planet; their Australian laughing kookaburra is one such genus, known for being the largest member of the kingfisher family. Memorialize Australia’s diverse natural heritage and diversify your holdings with a 1 kg 2019 Australian Kookaburra silver coin today! 뒷면 A kookaburra at rest on a piece of wood protruding from the water, framed by the coins title, year, weight and purity. 1 kg | kilo 2019 Australian Kookaburra Silver Coin We’ll offer you the internet’s most competitive price, when you order your 1 kg 2019 Australian laughing Kookaburra silver coin from our online shop today! This long awaited masterpiece is the 30th release in Perth Mint’s bespoke Australian Kookaburra series. The all new reverse feature includes a majestic kookaburra, shown perched on a log at sunset, scouting an outback landscape of lakeside reeds and indigenous trees. 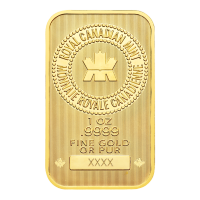 Also on the coin’s reverse, the purity, metal weight and content, along with the Australian Kookaburra title. The obverse feature is an equally striking effigy of Elizabeth II, seen sporting her lavish State Diadem. 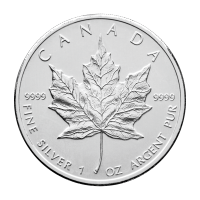 Joining this feature on the obverse, Elizabeth II’s name, along with the coin’s unique face value and the country of origin. Australia enjoys a variety of wildlife genera, which are wholly unique and found nowhere else on the planet; their Australian laughing kookaburra is one such genus, known for being the largest member of the kingfisher family. 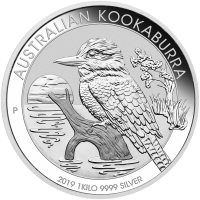 Memorialize Australia’s diverse natural heritage and diversify your holdings with a 1 kg 2019 Australian Kookaburra silver coin today!